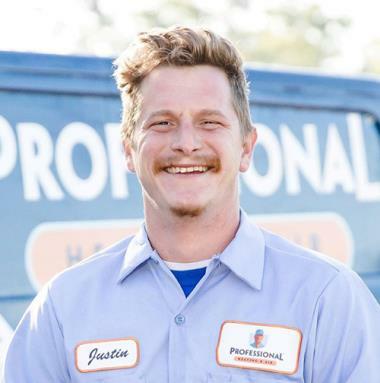 When you need professional heating and air conditioning services in LaPlace, LA, call up the HVAC experts at Professional Heating & Air. We offer installation, repair and maintenance services on heating and air conditioning systems including central air conditioners, heat pumps, ductless systems, furnaces and more. Give us a call to schedule HVAC services in LaPlace, LA and the surrounding area. There are a lot of different air conditioning systems on the market today. Determining which is right for you can be pretty tricky. Luckily, the LaPlace, LA air conditioning professionals on our team are always available to answer any questions you may have. However you want to cool your home, we will help you find the rights system for your needs. We also offer quality air conditioning services in LaPlace, including installation and replacement should your old system be ready for retirement. All air conditioners, even the most top of the line models, need to be repaired at times. 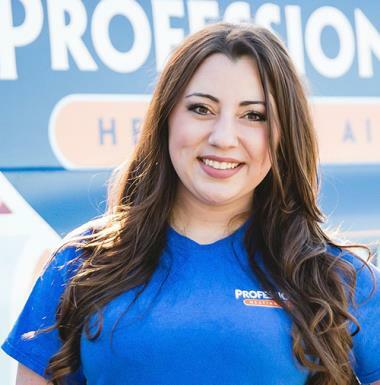 When you need excellent air conditioning repair services in LaPlace, LA, call Professional Heating & Air Conditioning. 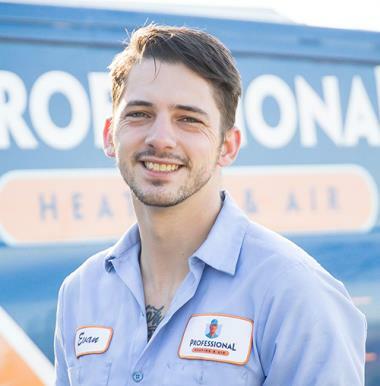 We have years of training and experience under our belts, and we will make sure that your air conditioning repair needs are met, and that your expectations are surpassed. We also offer great air conditioning maintenance in LaPlace, LA to help minimize the risk of damage to your system in the first place. Louisiana is warm for much of the year, but when the heating season arrives you will be glad to have an exceptional heating system on your side. 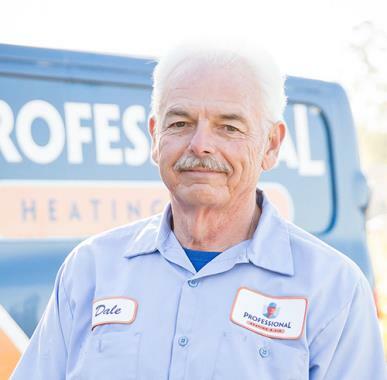 Call us to schedule your heating services, such as gas and electric furnaces, in LaPlace, LA, and know that your comfort is protected. From heat pumps to ductless mini splits and fireplaces, we do it all. Contact us for a great heating installation and replacement services in LaPlace, LA as well. No heating system, regardless of the quality with which it was manufactured or installed, can be 100% problem–free. Eventually, heating repairs needs are inevitable. 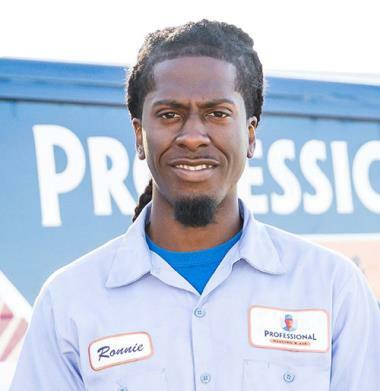 When you need repair service, we are the LaPlace heating repair company to call. Want to prevent problems with your heater from developing in the first place? 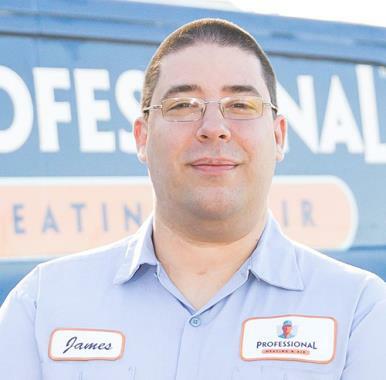 Contact us to schedule routine heating maintenance in LaPlace, LA. 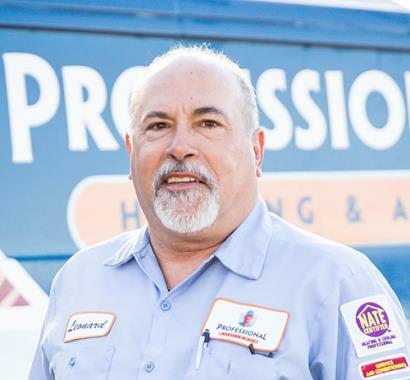 At Professional Heating & Air Conditioning, we take great pride in the work that we do. That pride is reflected in the outstanding quality of the services we provide. 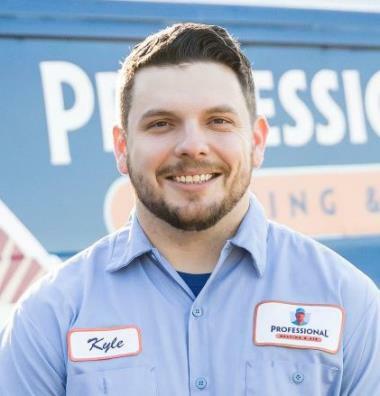 Do not trust just anyone with your heating, air conditioning, indoor air quality or commercial HVAC services in LaPlace, LA. Call us when you are ready to get the exceptional installation, repair and maintenance services you need. Indoor Air Quality: You need to keep your air as clean and pure as possible to live in a comfortable, healthy environment. We can help you do so. Call us when you want the products and services you need to boost indoor air quality in LaPlace, LA. Duct Repair and Replacement: If you are underwhelmed by the performance of your heating and air conditioning equipment, problems with your air ducts may be to blame. Let us know what concerns you have. It may be necessary to schedule professional duct repair and replacement services in LaPlace, LA. Call today to learn more. Commercial HVAC: For professional commercial HVAC installation, repair and replacement services in LaPlace, LA, we are the company to call. We also service 25 tons and below equipment. Whatever you need to keep your commercial space comfortable, we are here to handle the job properly. Evan did a great job on my HVAC. He explained everything he found & did. Glad to hear it Mr. Tim. We appreciate it. Kyle came out to my home and did an awesome job! I’m Officially Leak Free...just to add, he has a Great attitude and the service was really fast from the time I made the call to the completion of the work. Thanks a bunch! Service Techician was very knowledgeable and answered all my questions. 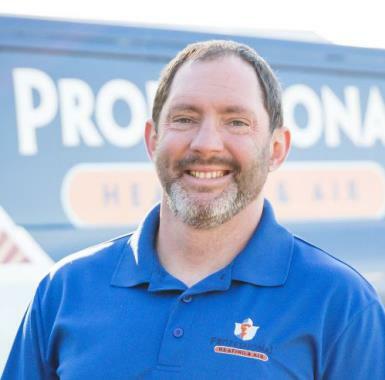 I would recommend Professional Heating & Air to friends and family. I was very pleased with Kyle's performance and explanations to my questions. He was very professional. I will definitely call A Professional again. Kyle did an awesome job. He was very professional and explained everything as he was doing it. He provided options and thoughts for how to improve my AC's performance. The technician (James) worked very hard! He performed a maintenance job, cleaning, replacing parts, explaining as he worked. I like that he explained and answered all our questions. I highly recommend A Professional! I called them in 2016 as well and was very pleased with their service--got the heater running. Great company! The service is wonderful and efficient, highly recommend!! Preventive maintenance performed on Ducane split a.c. system. Installing Daikin 4 ton unit with new ductwork. Installing 4 ton Daikin full system. 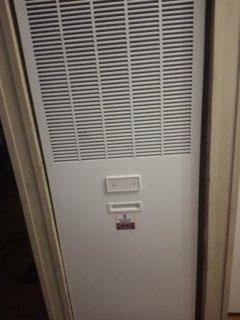 New duct work, register boxes and grilles. Preventive maintenance performed on Goodman split system. Repairing molding around a/c unit opening. Performing maintenance on 27 year old trane system. 2 nd floor A/C repair. Gave quote to replace outdoor unit and indoor coils.